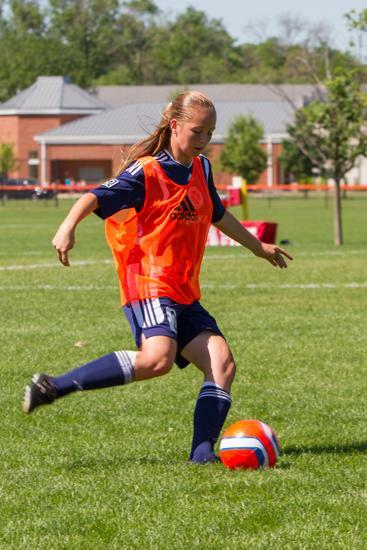 - Mayors Cup International Tournament (NV, Boys) and SC del Sol PDT (AZ, GIrls) for 2002, 2003, and 2004 in February. 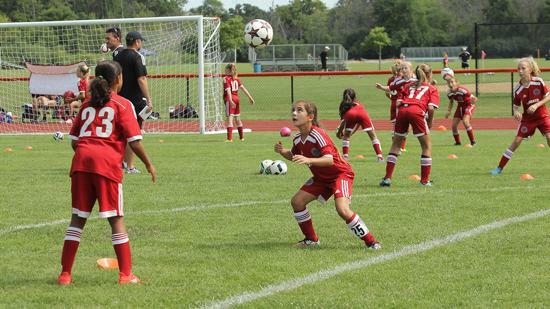 In preparation for the US Soccer player development mandates which will become compulsory nationwide in 2017/18, many tournament directors are adopting these changes in 2016/17. 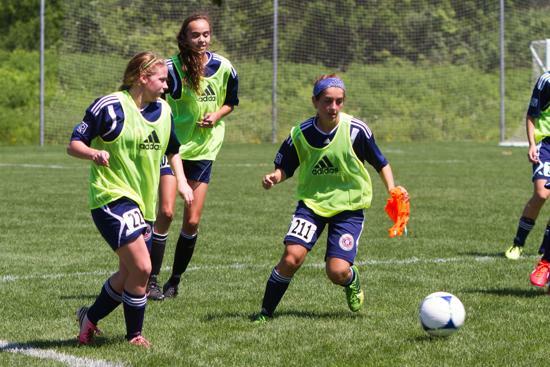 For ID Camp (2005-06) and Player ID Sessions (2001-04) players will be grouped, evaluated, and selected in their birth year. 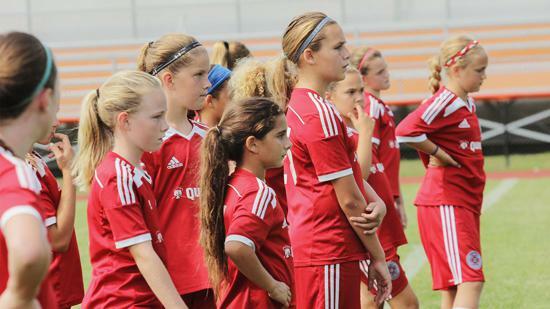 These players will be nominated to participate in the signature tournament by their club Director of Coaching. 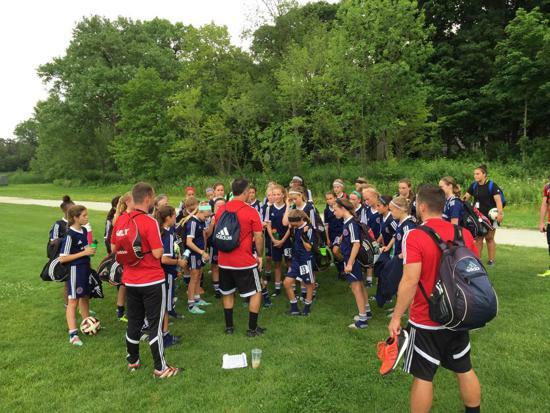 During a visit to each club location Mike Matkovich (Fire Juniors Technical Adviser) with the help of DOC evaluate players. 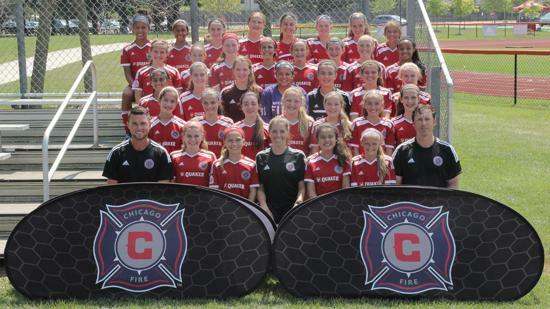 A Fire Juniors 'depth chart' will be designed with players listed by birth year and primary playing positions. 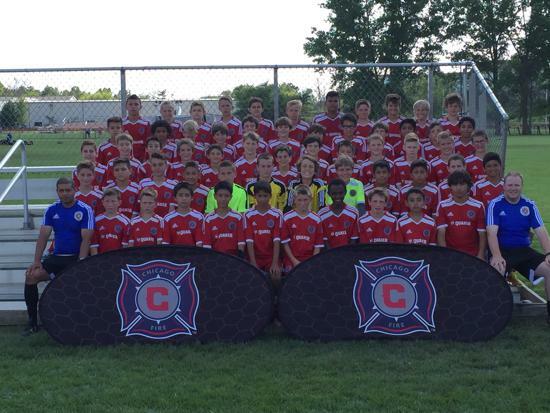 16-18 of these players will invited to attend the tournament with a series of players placed on standby list. 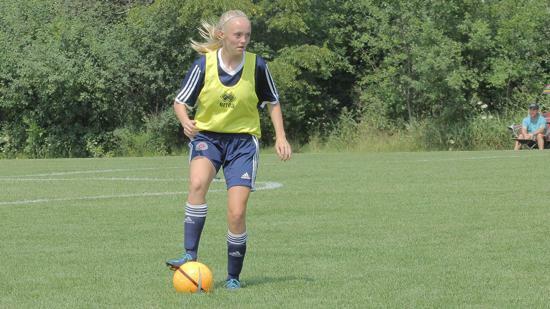 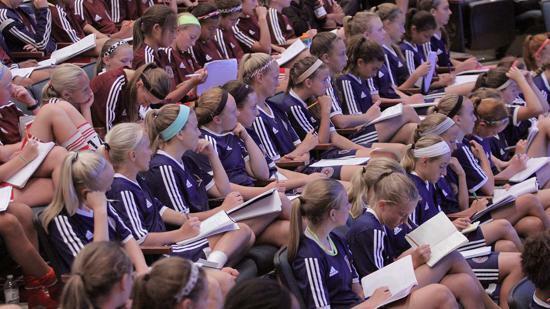 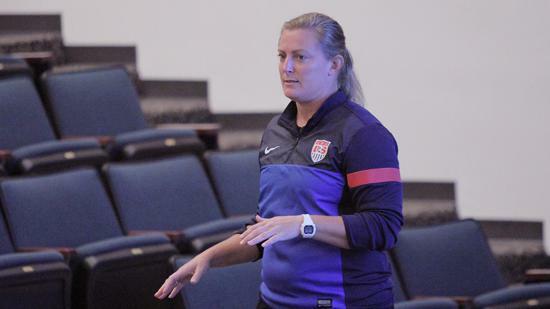 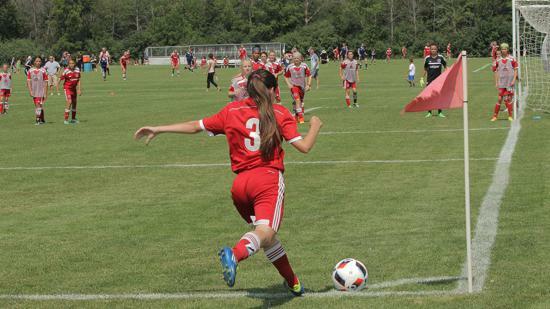 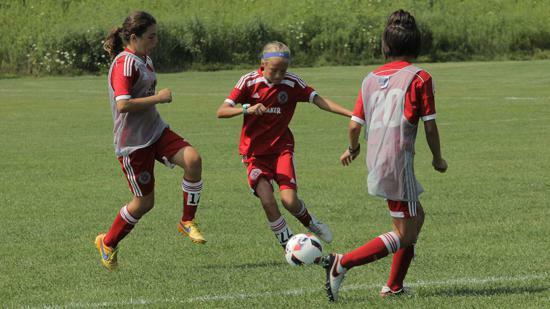 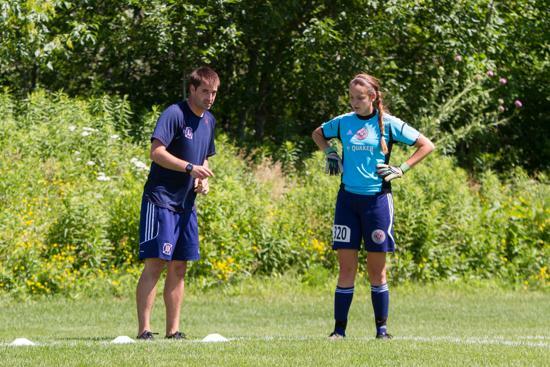 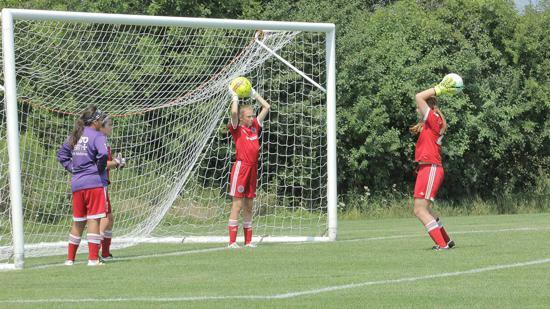 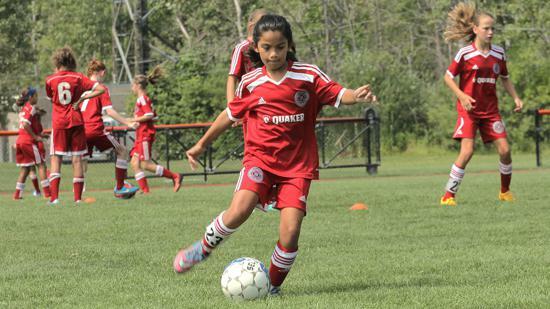 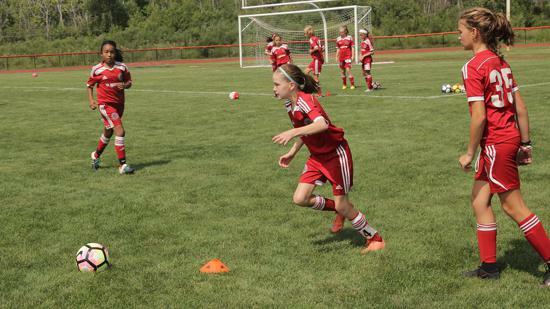 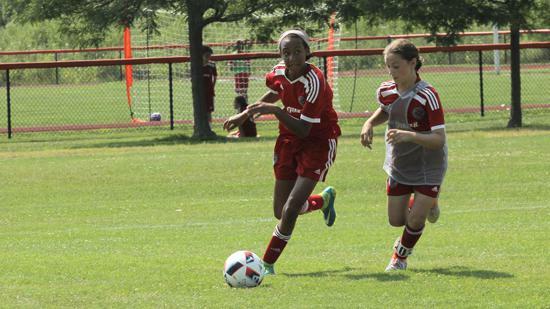 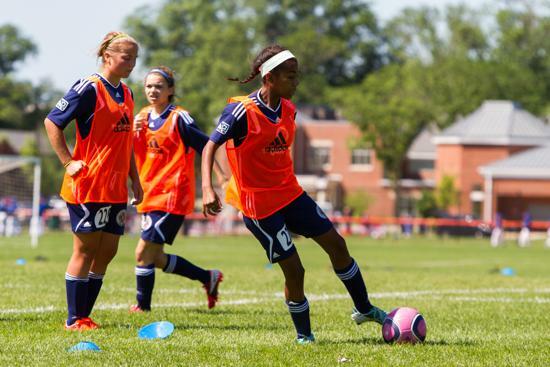 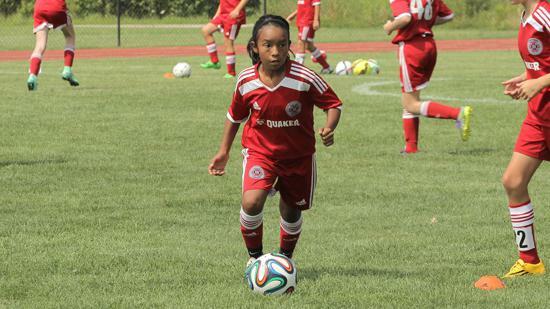 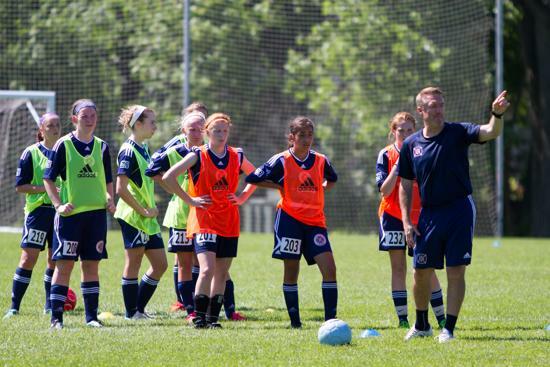 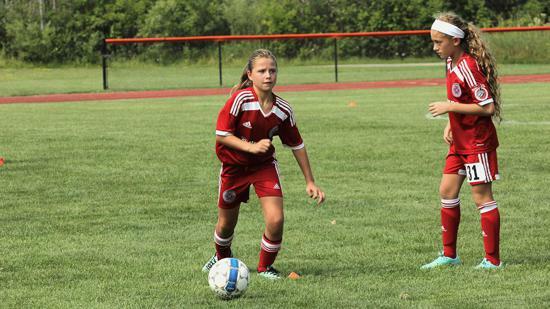 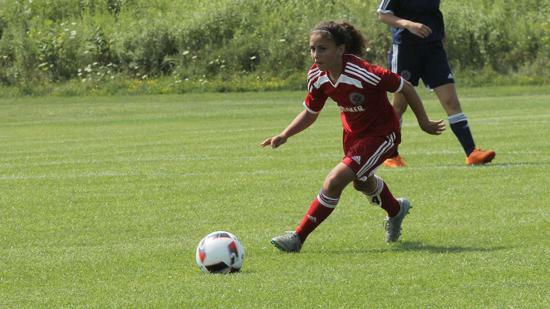 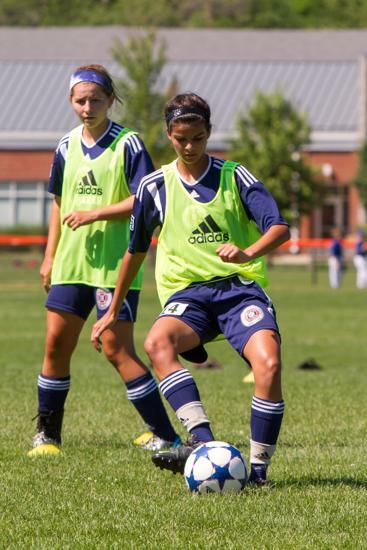 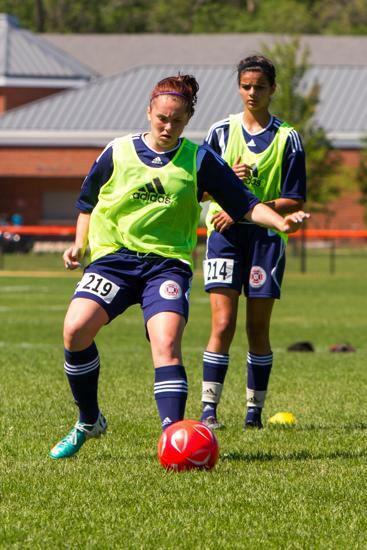 Players are invited to attend a 4-day residential Identification Camp. 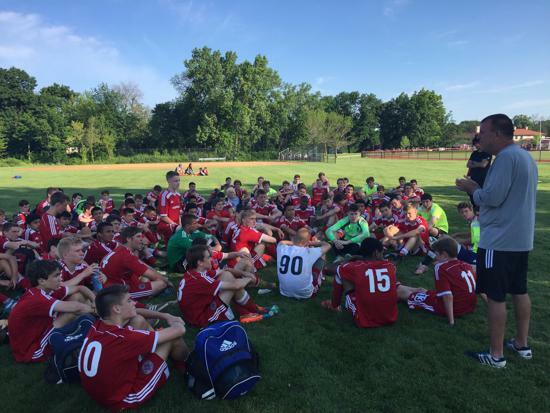 The camp will take place later in the summer in order for players to get through their club tryouts (dates below). 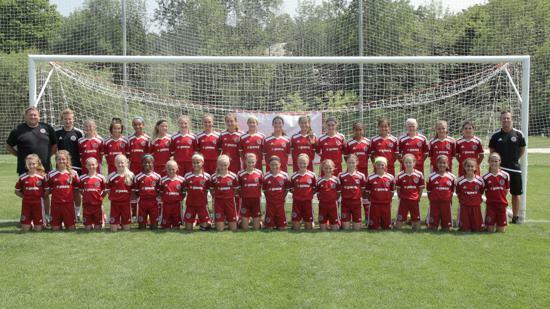 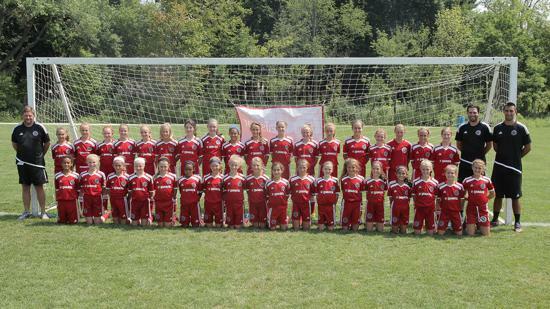 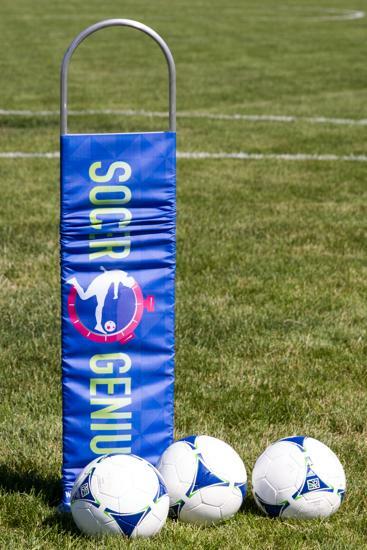 After careful consideration we have decided to introduce the 2006 age group to the Elite ID Program. 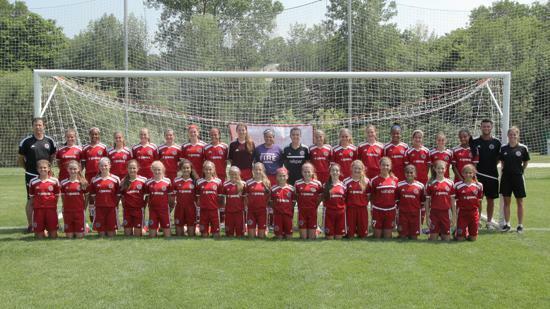 Players will be invited to attend the 4-day residential ID Camp, however if selected to attend the signature tournament event (Disney Juniors showcase) parents will be expected to travel to supervise players in this age group. 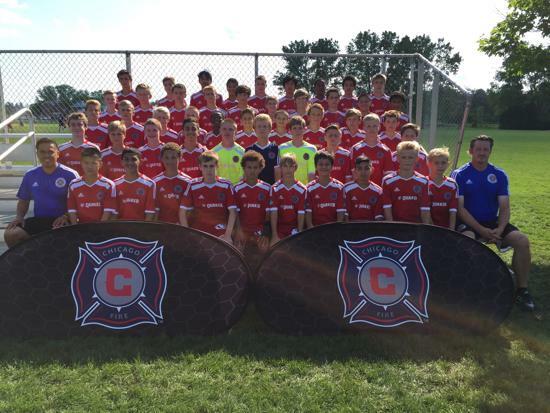 Boys Elite ID Camp from Sunday 30th July to Wednesday 2nd August 2017 at Lake Forest Academy, Lake Forest, IL. 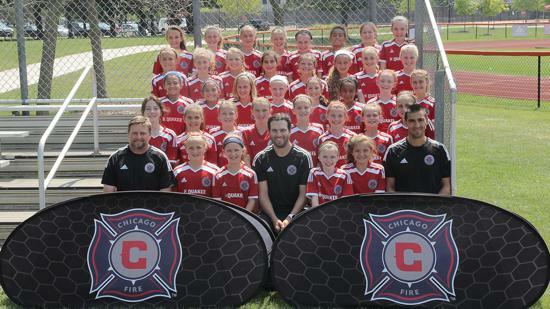 Girls Elite ID Camp from Wednesday 2nd August to Saturday 5th August 2017 at Lake Forest Academy, Lake Forest, IL. 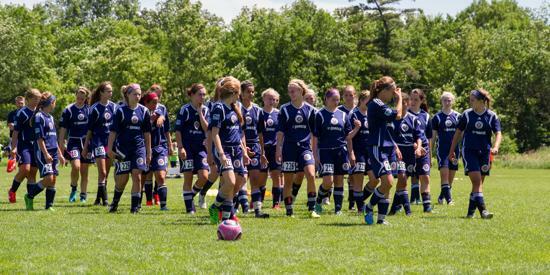 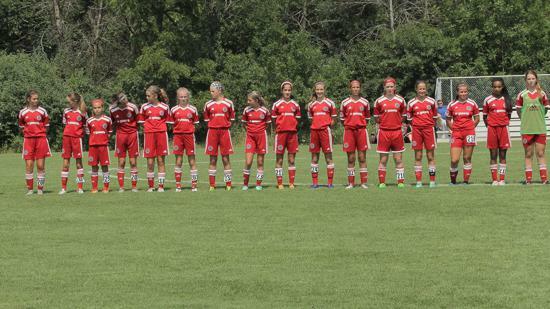 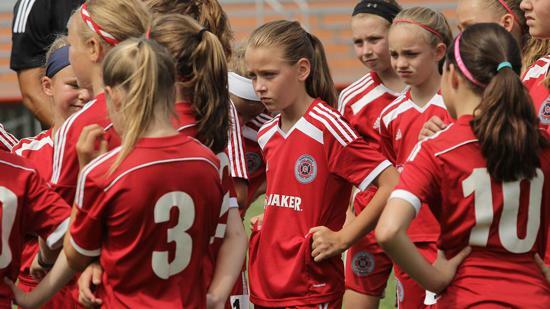 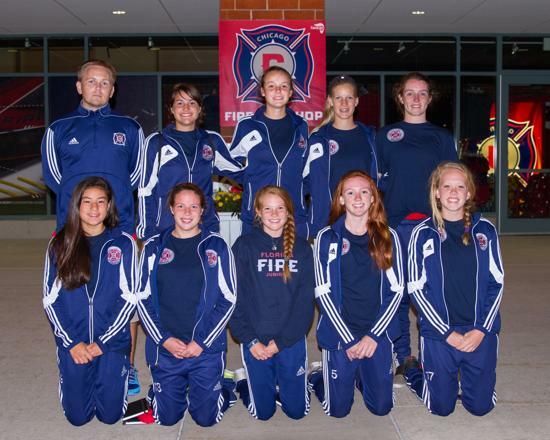 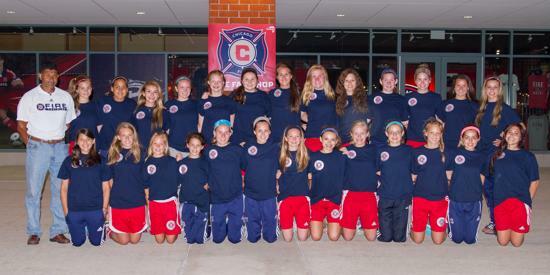 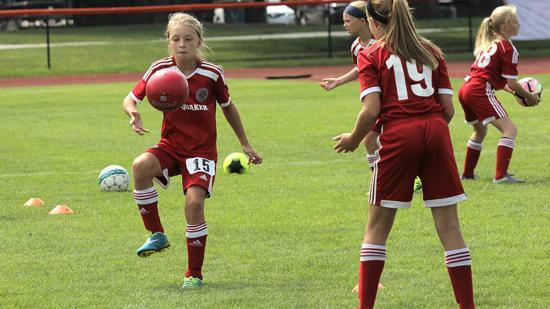 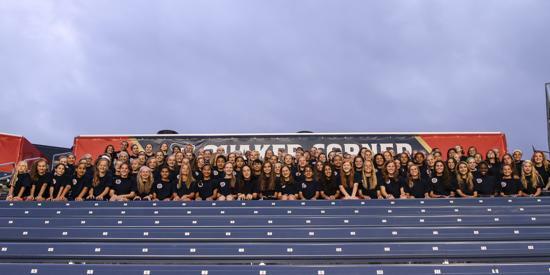 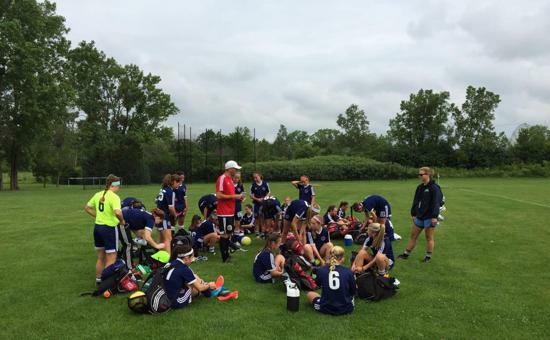 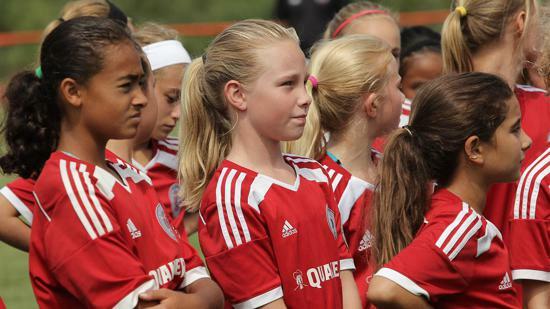 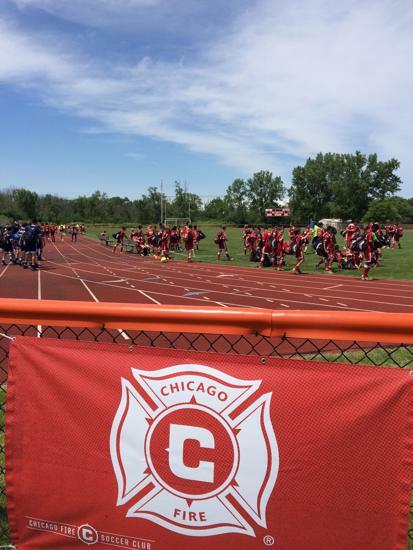 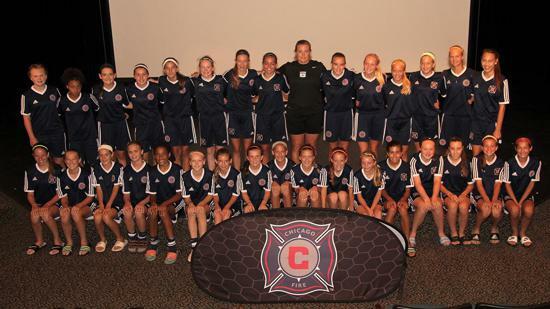 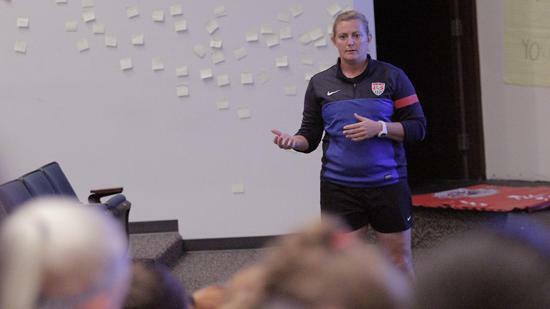 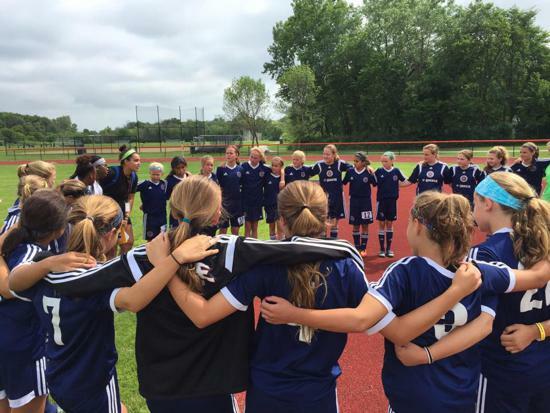 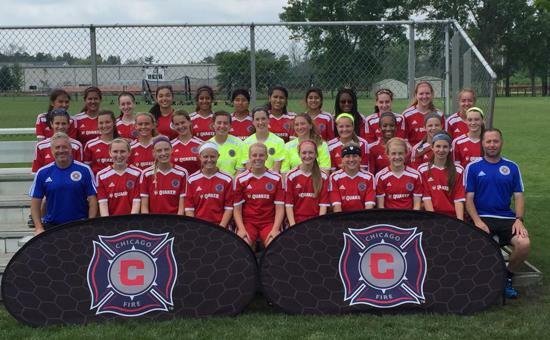 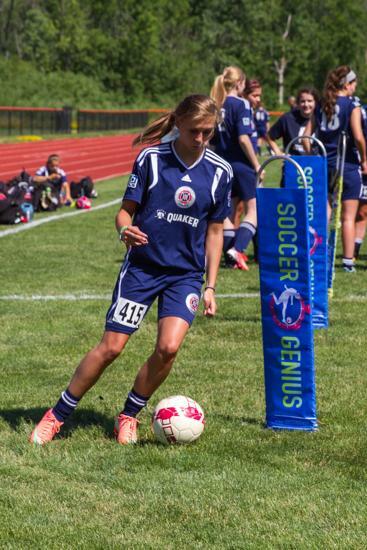 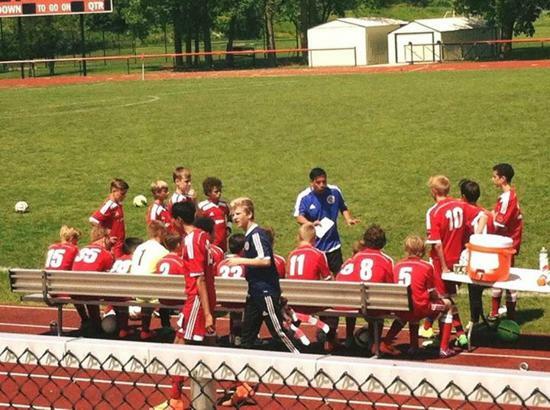 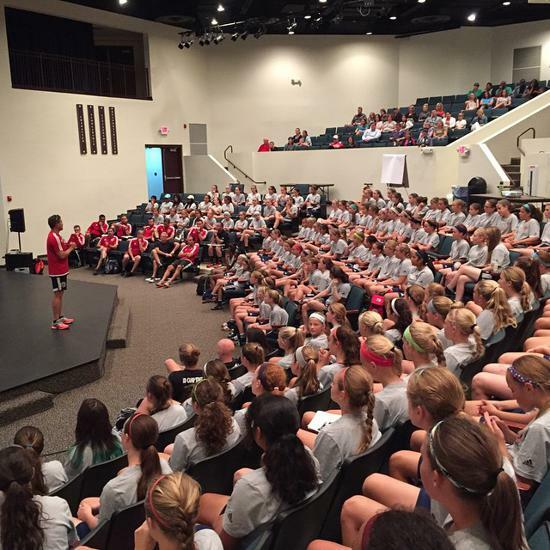 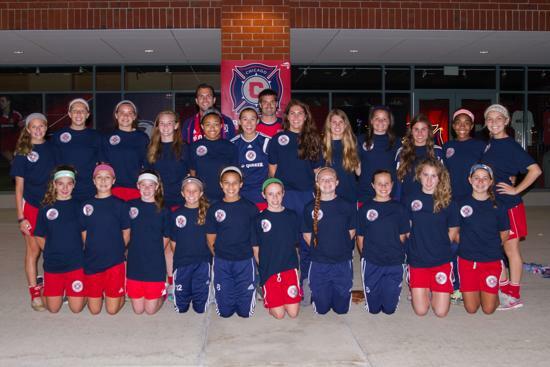 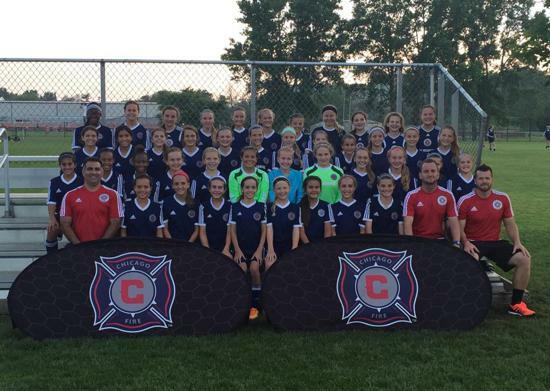 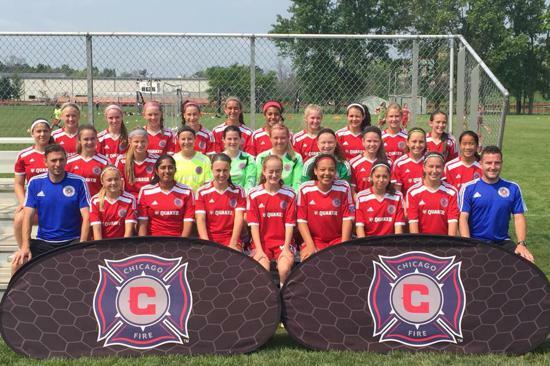 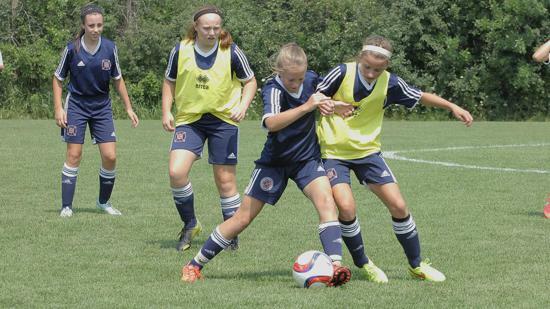 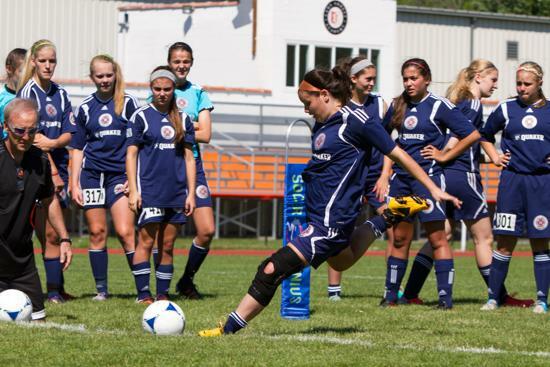 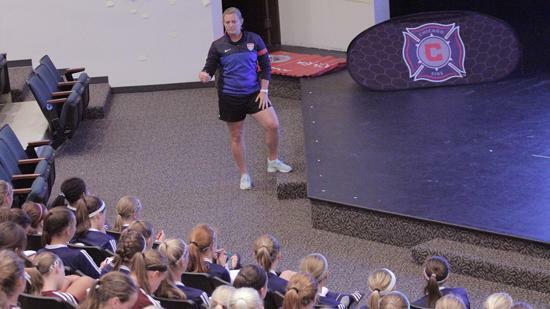 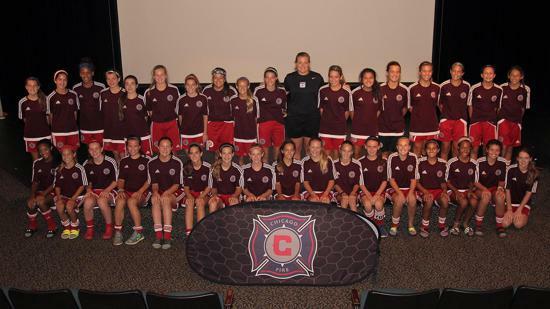 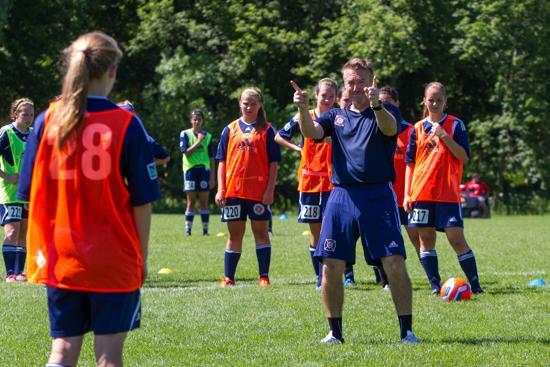 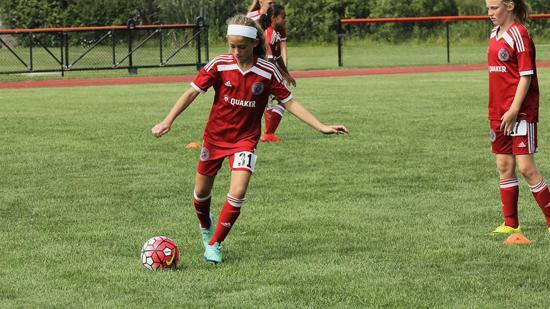 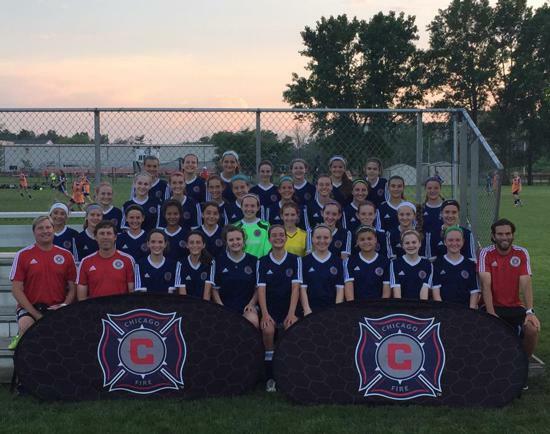 What is the Fire Juniors Elite ID camp? 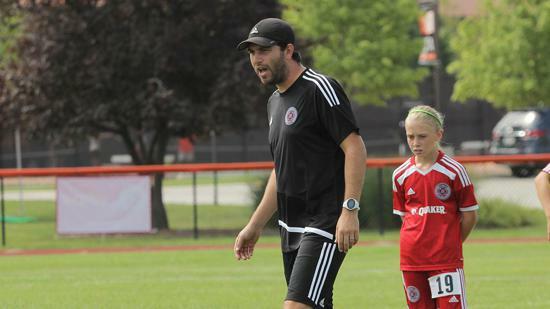 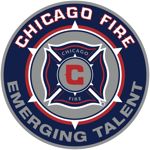 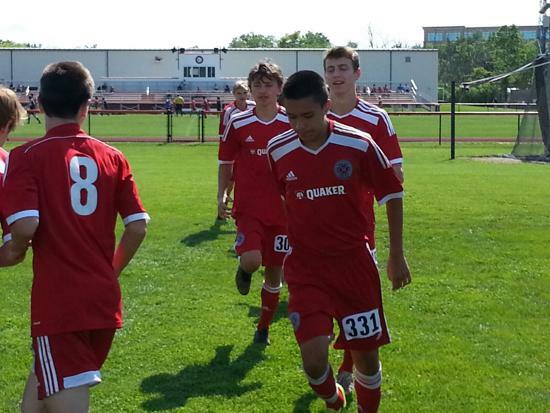 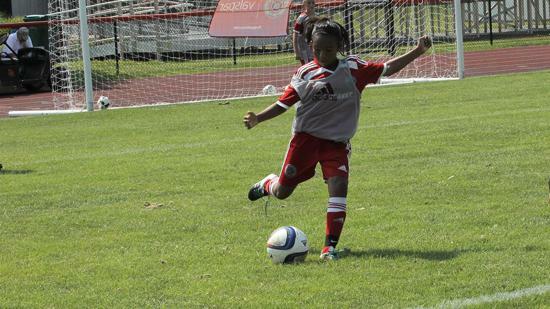 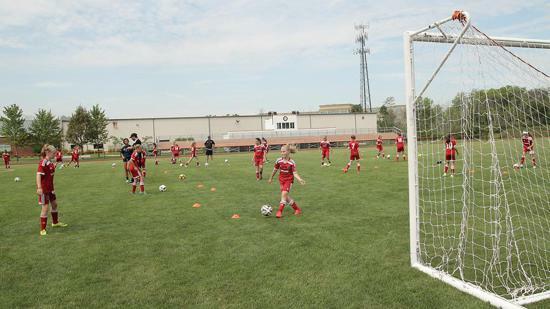 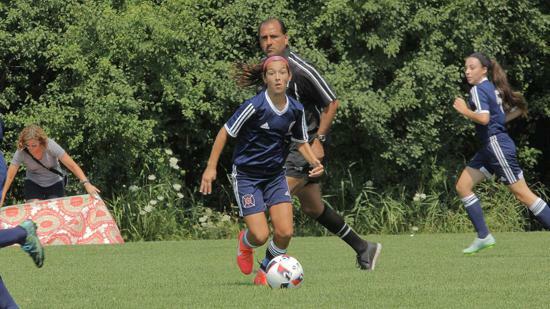 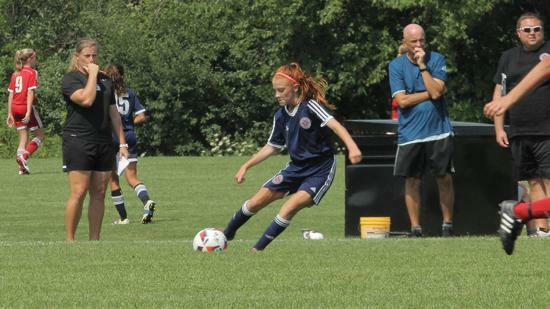 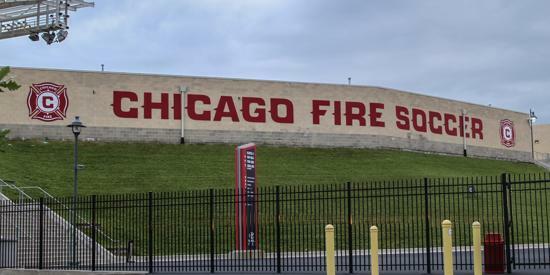 Stage 1 Player Identification: Chicago Fire technical staff at Toyota Park will work closely with Fire Juniors Directors of Coaching to identify elite soccer players in the 2004, 2005, & 2006 age groups during the current season. 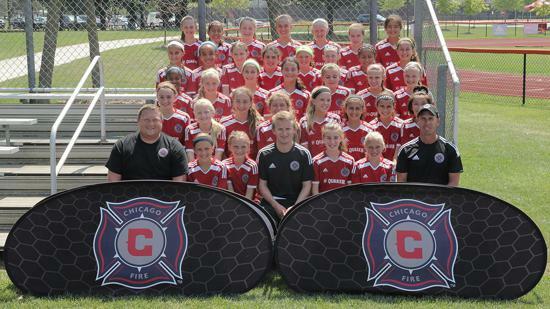 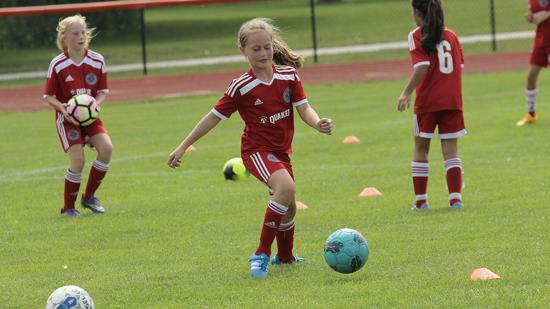 Stage 2 Elite Player ID Camp: Fire Juniors players will be invited to attend a 4-day training camp at Lake Forest Academy from. 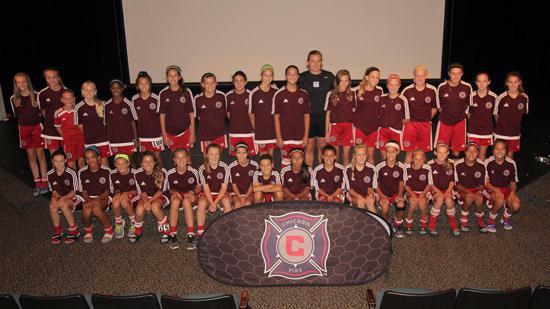 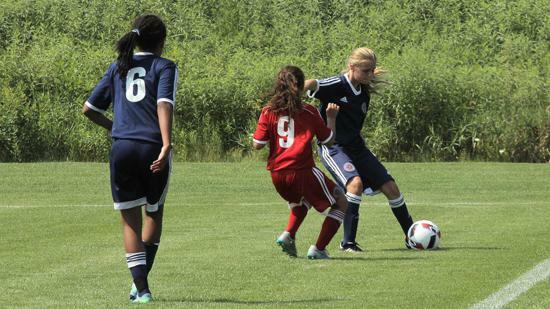 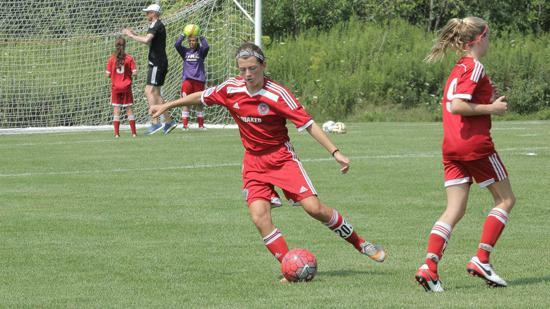 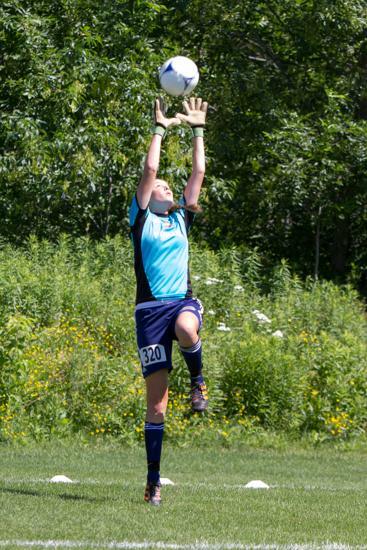 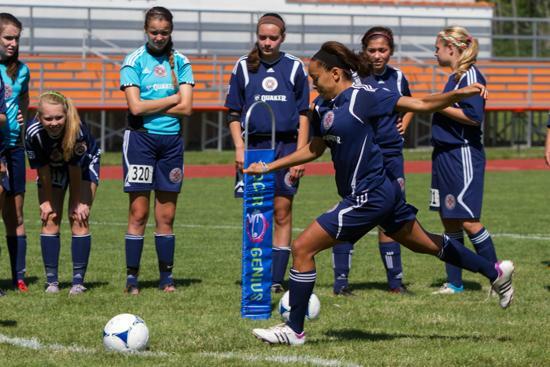 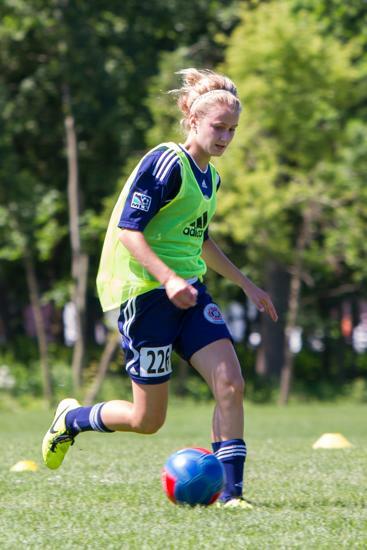 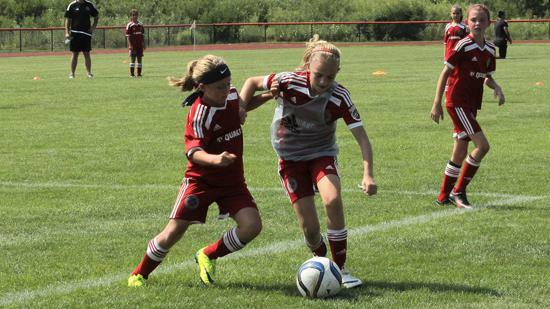 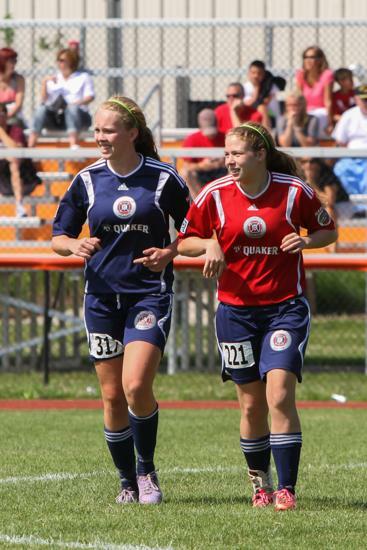 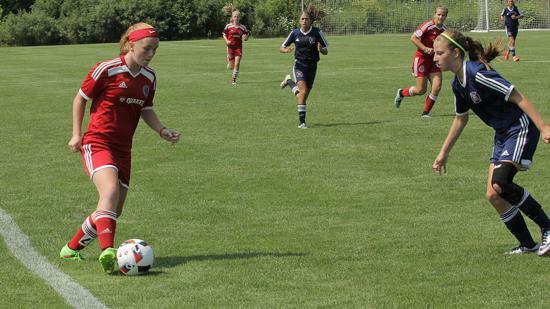 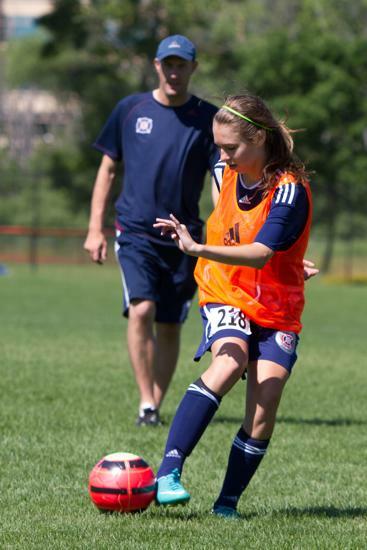 Elite Female players and Elite Male players will participate in separate ID Camps. 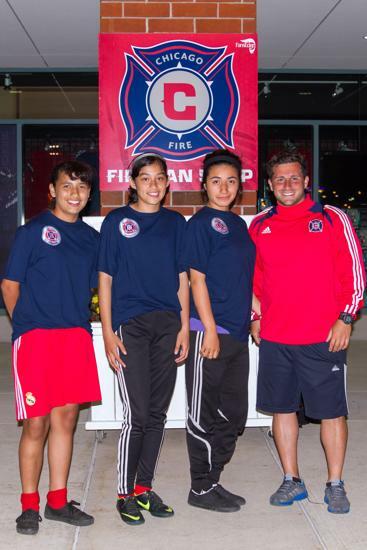 Players will participate in a series of practice sessions led by Fire technical staff. 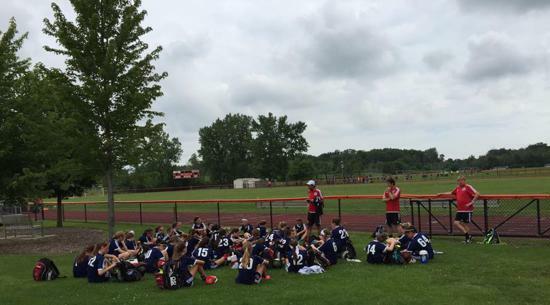 Off the field, players will attend college placement, mental preparation and hydration/nutrition workshops. 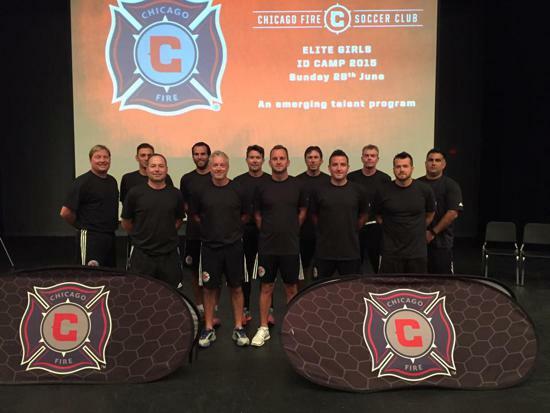 Stage 3 Player Selection: Staff will use camp to identify emerging talent in each age group or across two age groups. 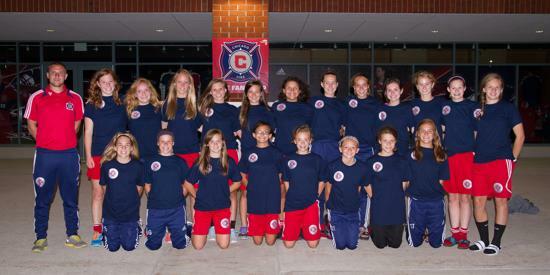 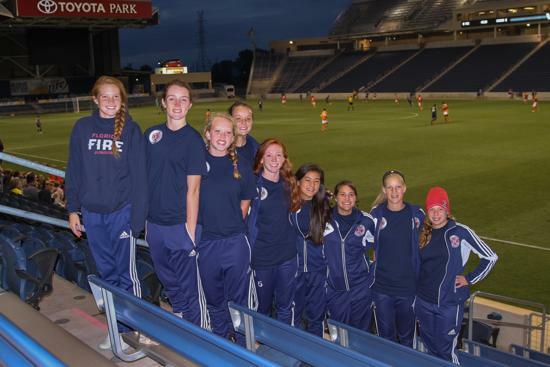 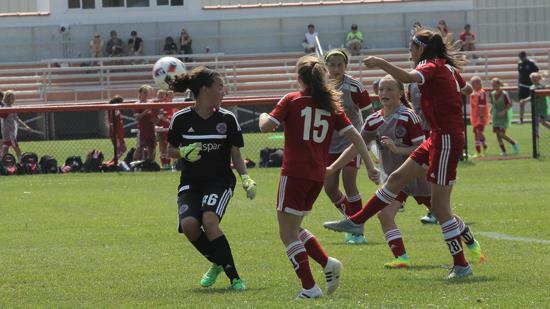 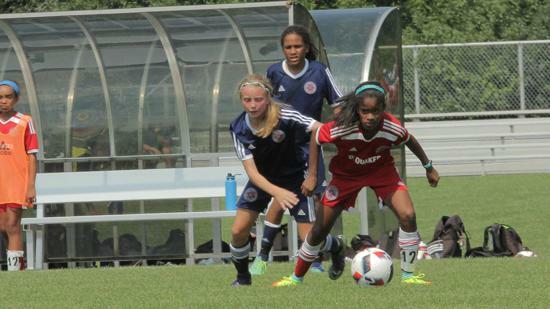 Players will be selected to participate with Fire Juniors Elite SC in a tournament event and/or an international tour.